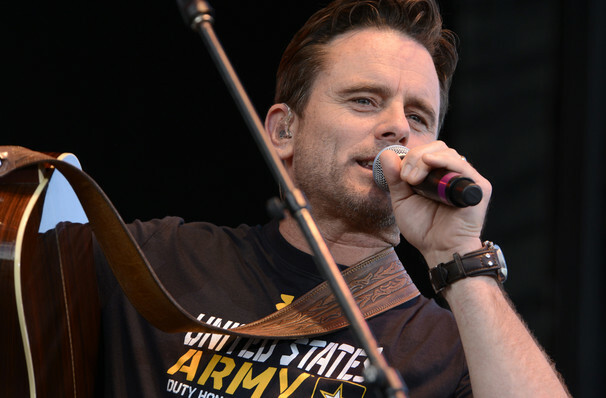 The Summer of 2018 is proving to be a milestone season for actor, singer and comedian Charles Esten. Following his triumphant 100th performance at the historic Gran Ole Opry in July, he bids farewell to Deacon Claybourne, the character that many a fan has associated him with since celebrated musical soap opera Nashville debuted in 2012. The long-running show aired its last ever episode on July 26th, so any admirers currently missing their small screen fix of the heartthrob are advised to get down to one of his live concert shows! Performing a mix of Nashville favorites, original material and classic country tunes, Esten's husky baritone, natural charm, ease on stage and knack for storytelling brings everything together for a very satisfying concert. Accompanied by his trusty electric guitar, the quiet storm of a performer shies away from the bells and whistles of over-produced stage productions in favor of shining a spotlight on his emotion-filled, knockout performances, where technique, feel and authenticity reign. Intimate gig or arena, this man knows how to hypnotize a crowd. Sound good to you? 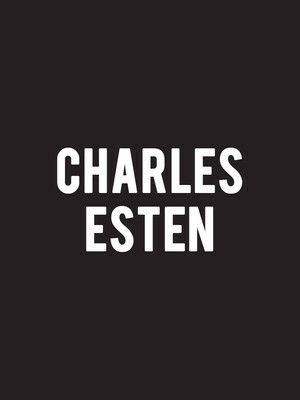 Share this page on social media and let your friends know about Charles Esten at Birchmere Music Hall. Please note: The term Birchmere Music Hall and/or Charles Esten as well as all associated graphics, logos, and/or other trademarks, tradenames or copyrights are the property of the Birchmere Music Hall and/or Charles Esten and are used herein for factual descriptive purposes only. We are in no way associated with or authorized by the Birchmere Music Hall and/or Charles Esten and neither that entity nor any of its affiliates have licensed or endorsed us to sell tickets, goods and or services in conjunction with their events.